Join us Monday, September 17 for the Grade 2, $400,000 Presque Isle Downs Masters Stakes, a key prep race on the path to the Breeders’ Cup Filly & Mare Sprint. The ‘Masters’ has previously produced Breeders’ Cup winners like Groupie Doll, Informed Decision and Musical Romance, so this is definitely a race you won’t want to miss. Hit Exactas ($2 base minimum) on four different races at Presque Isle Downs on its Masters Night – Monday, September 17 – to Split 1 Million XB Rewards Points. First post is 5:25PM ET. 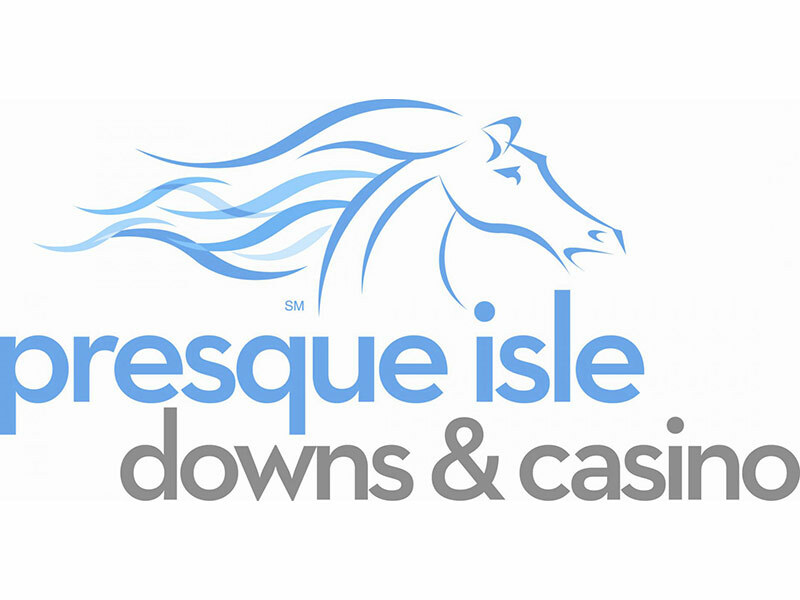 Place winning Exacta wagers ($2 base minimum) on any four races at Presque Isle on Monday, September 17 to earn a share of the 1 Million XB Rewards Point Split. Only Exacta wagers placed through Xpressbet.com, Xpressbet Mobile, Xpressbet Platinum Teller Service or Xpressbet Voice & Touch Tone Service are eligible for the promotion. Players may win only one share of the XB Rewards Points prize, regardless of the number of winning Exacta tickets played by that customer. Points are evenly distributed among all winning players. Points will be deposited into winners’ accounts by 5:00PM ET on Thursday, September 20. Offer valid Monday, September 17, 2018. Customers must register for Contest to be eligible. There is no fee to register. Contest wager is an Exacta with a $2 minimum base. Customers must hit a contest wager on four races to win a share of 1 Million Points Prize. Exactas with a base wager larger than $2 are eligible for promotion. Wagers that are refunded or cancelled do not count toward this promotion. Bonus Points will be deposited into winners’ accounts by 5:00PM ET on Thursday, September 20. Participants must have an account in good standing to qualify for promotion. Only wagers made with a participants Xpressbet account are eligible.